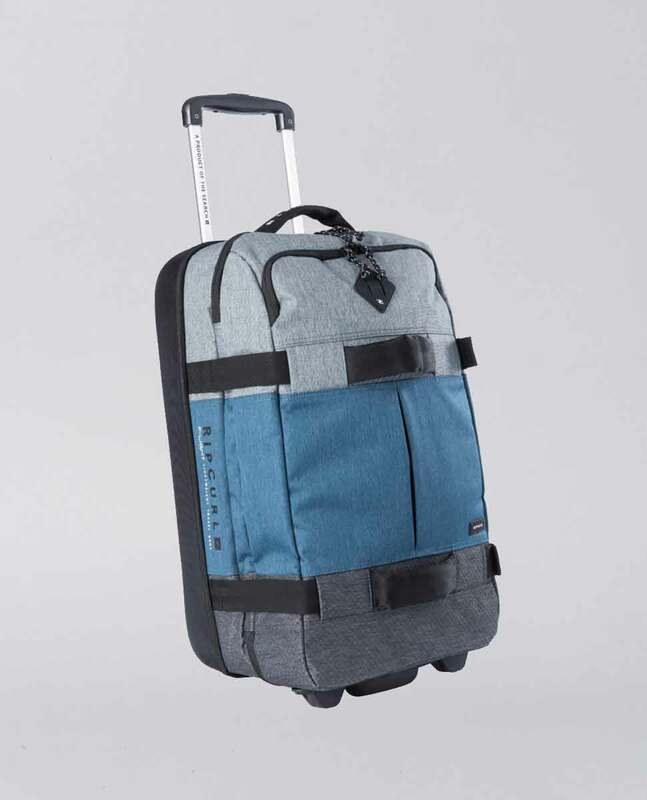 The F-Light Transit Stacka is great travel luggage for men, holding up to 50 litres of content but only weighing 2.5kgs - plus, it fits as a carry on for International flights! 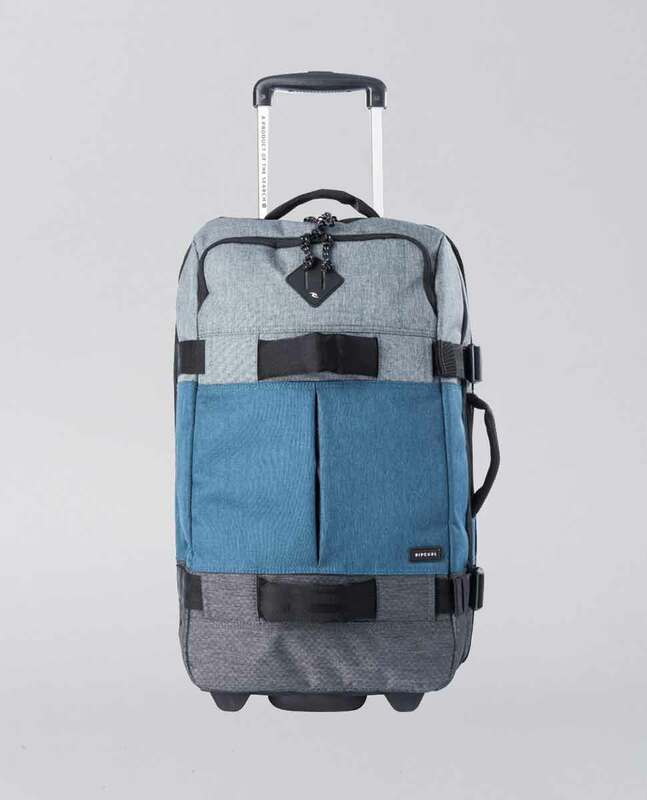 Lightweight, durable and flexible, it features sandwich construction for total functionality. 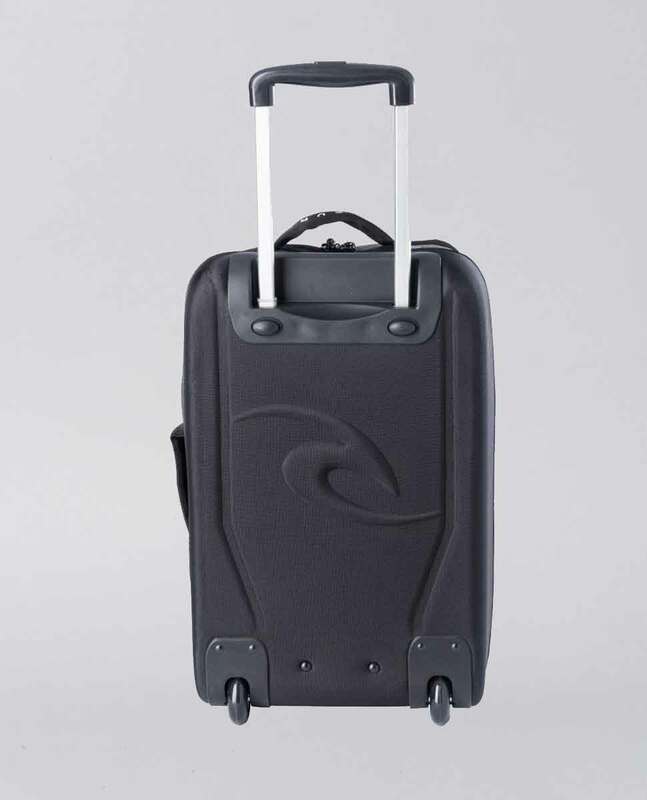 Also detailed with external compression straps, a telescopic handle and in-line skate wheels.